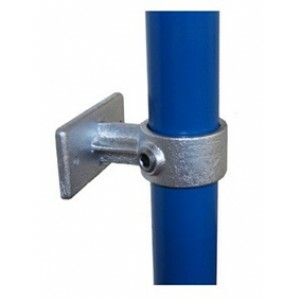 Interclamp barrier systems are a set of different parts for building various types of barrier and handrail structures with metal tubes. 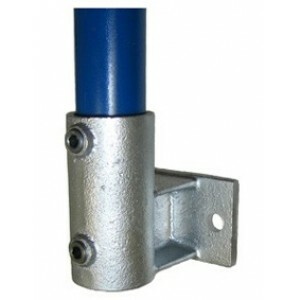 Interclamp parts are designed to be easy, simple and quick to erect, producing rigid structures by hand with the minimum of tools. 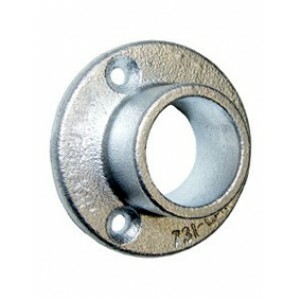 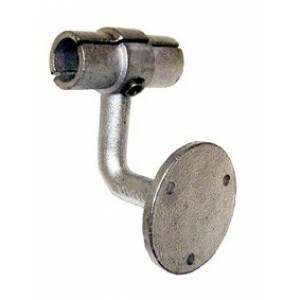 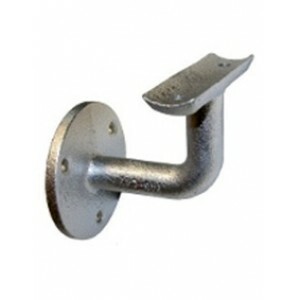 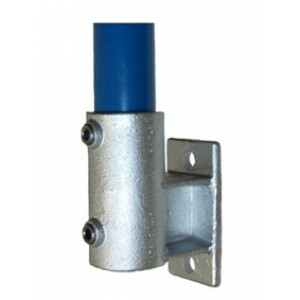 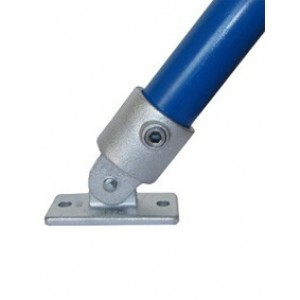 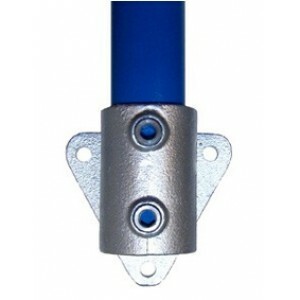 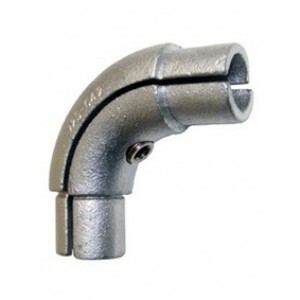 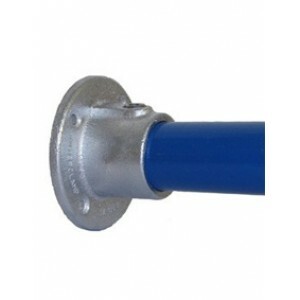 These flange and bracket pieces are designed for securing the barrier and handrails to walls and similar surfaces.